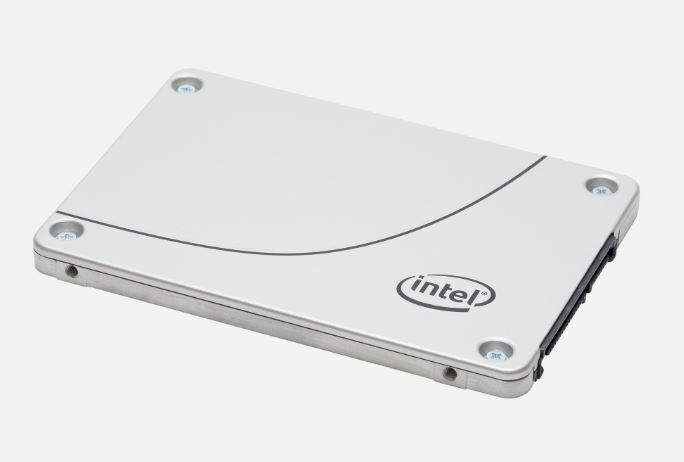 Intel has a long history of x6xx SSDs. The latest generation is the Intel D3-S4610 SSD which uses Intel’s TLC 3D NAND technology to bring more capacity to the segment. This is the segment of the market that still wants SATA III SSDs due to the ubiquity of the 6.0gbps interface. 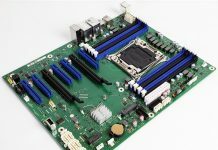 Customers in this segment need more performance and write endurance than a purely read optimized capacity tier, but do not need premium performance. 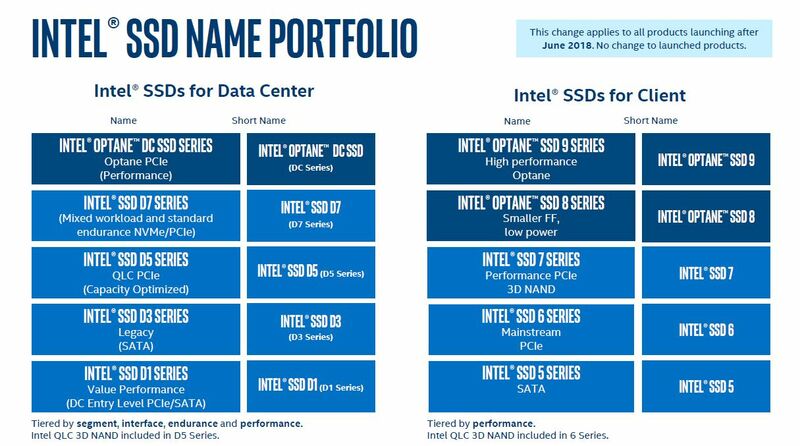 As we can see, the Intel D3-S4610 SSDs are the legacy SATA SSDs below the QLC capacity tier D5 series of NVMe SSDs. In the future, we expect the SSD market to move away from SATA in the near term. Instead, we expect NVMe and SAS3 or SAS4 to take unit volume from the SATA SSD market as it goes away.